Ultra-thin, large (40 inches X 28 inches) waterproof mattress pad is designed for maximum comfort for both bedwetting children and adults. This waterproof mattress pad overlay protects the bed from urine, sweat and other such liquid spills. Machine washable over 300 times and dries quickly for immediate reuse. Bamboo rayon fibers can absorb and hold up to 6 (Six) cups for maximum protection which is almost twice the capacity of a most overlays and much more than what an adult bladder can hold. Good for your wallet, good for the environment. 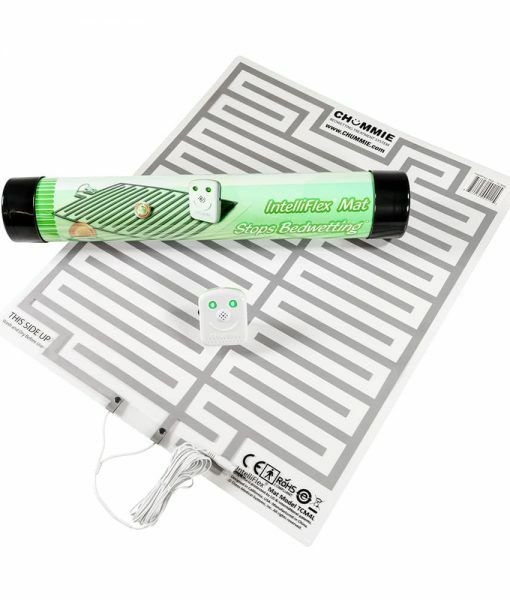 The Chummie Luxury Waterproof Bamboo Bedding Overlay is marketed by Chummie, a leader in bedwetting and toilet training products. 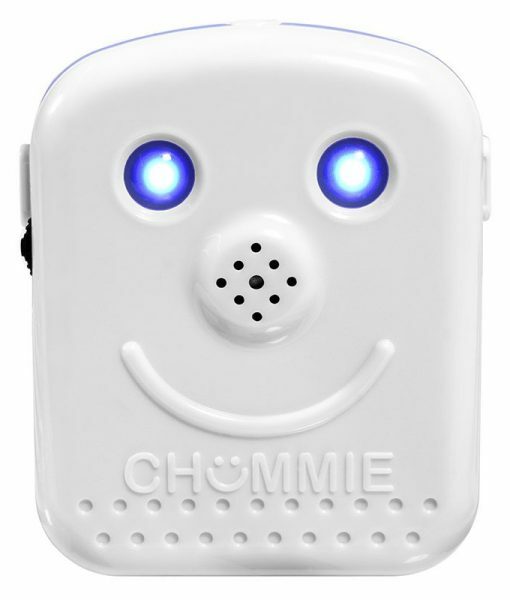 All Chummie products ensure the highest standards of quality and customer satisfaction backed by our support team. 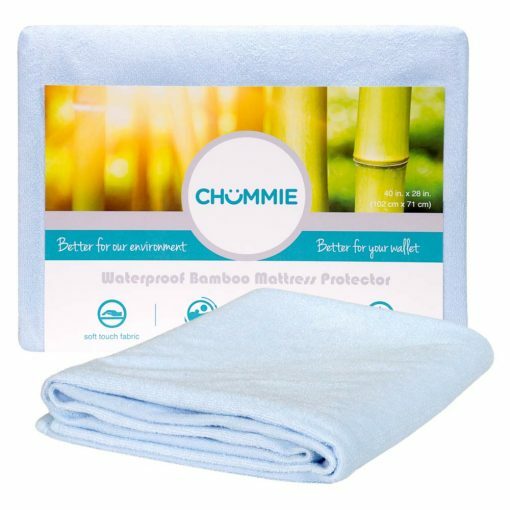 The Chummie Reusable Bamboo Waterproof Mattress Pads are designed for maximum comfort for both bedwetting children and adults. This waterproof mattress pad gives you the durability with cashmere-like softness for maximum comfort from the moment you enter your bed for a deeper and more comfortable sleep. Our waterproof mattress pad overlay has been made using bamboo rayon fabric for a do good feel good experience. Breathable, cool, naturally smooth and silky, makes it ultra-soft to touch and more absorbent than most other fibers. 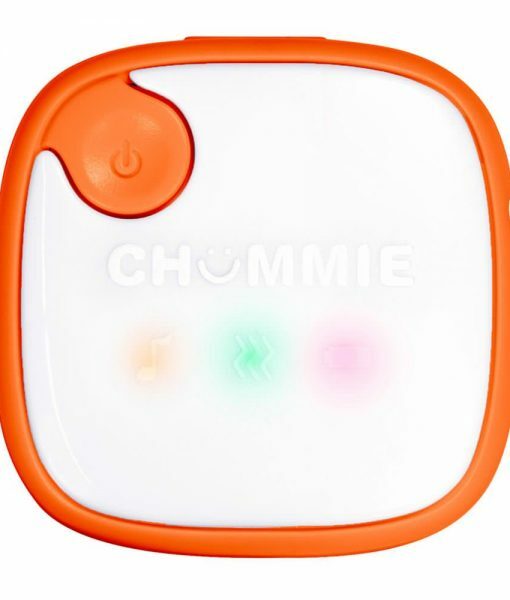 When purchased with the Chummie family of bedwetting alarms, we recommend you purchase two Chummie Reusable Waterproof Mattress Pads so your child can replace a wet pad should they have an accident. We are proud of the high quality of this product and will replace it if manufacturing defects appear within 12 months of the date of purchase. Do not use bleach or fabric softeners. Machine wash cold, tumble dry no heat and remove promptly. My son is 4 and he loves these pads. They are soft and waterproof. Highly recommended.